At Pelican, our top priority is the safety of our personnel. Our commitment to SAFETY extends throughout our entire Pelican Team in addition to our Clients and the Community. 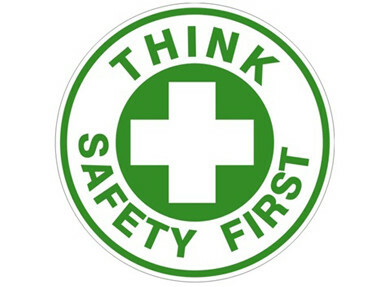 Pelican’s goal is to ensure all people involved with Pelican remain safe regardless of the working environment. Pelican’s corporate purpose of improving lives demands the creation and maintenance of a culture of safety. This culture is created by investing the necessary time and resources keeping our employees trained in the latest safety training modules and safe work practices. 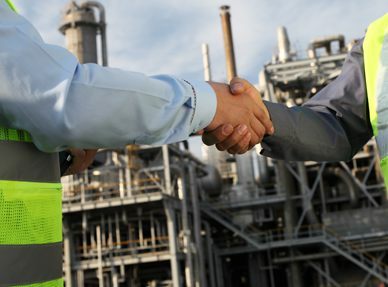 Every meeting begins with a safety moment; all jobs are continually analyzed from a safety perspective and safety awards are a regular business practice to reward behavioral safety. In addition to providing extensive training for all of our team members, every Pelican employee is empowered with Stop Work Authority to ensure their work environment and people are always safe. We want everyone to safely return home to their families at the end of each work day. Pelican works hard to ensure that our HS&E programs are designed to meet or exceed all client requirements and are compliant through ISNetworld, PEC Premier, etc. Pelican has remained an industry leader in safe work practices and Pelican’s commitment to safety has led to well over 2,000,000 man hours worked without a lost-time incident.